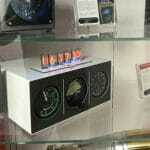 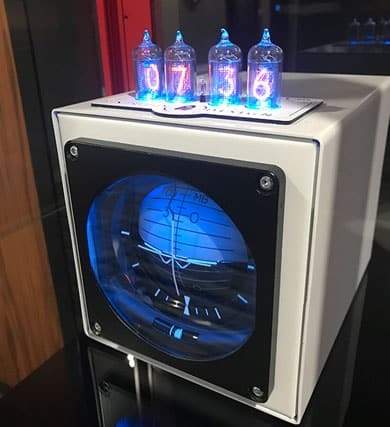 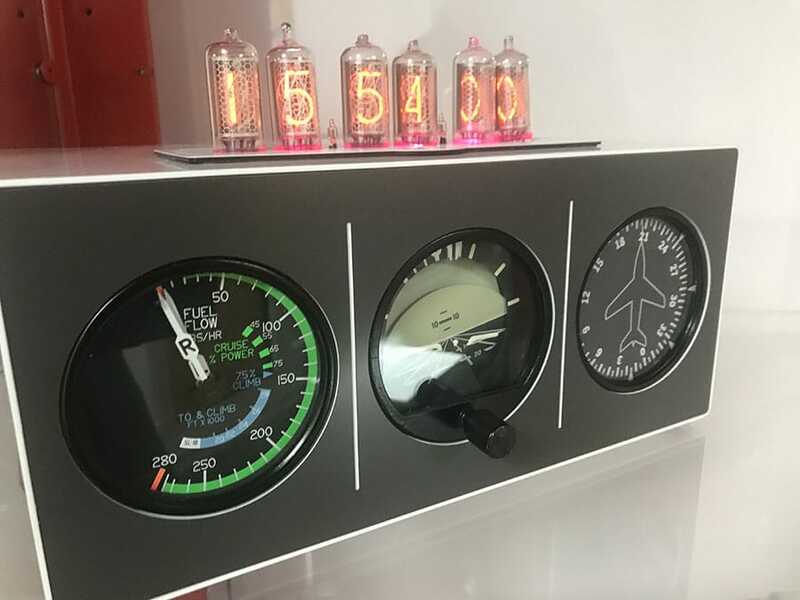 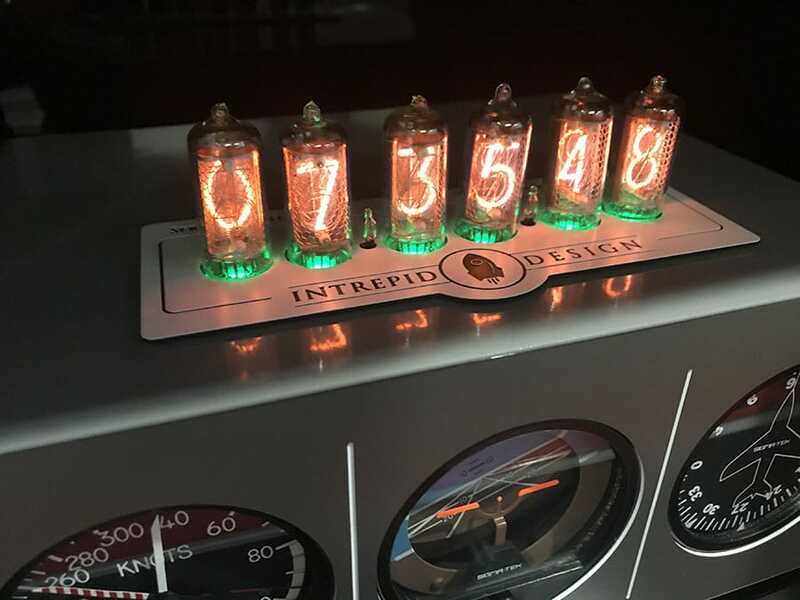 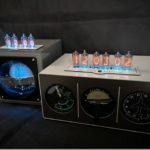 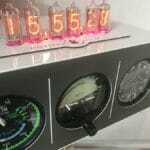 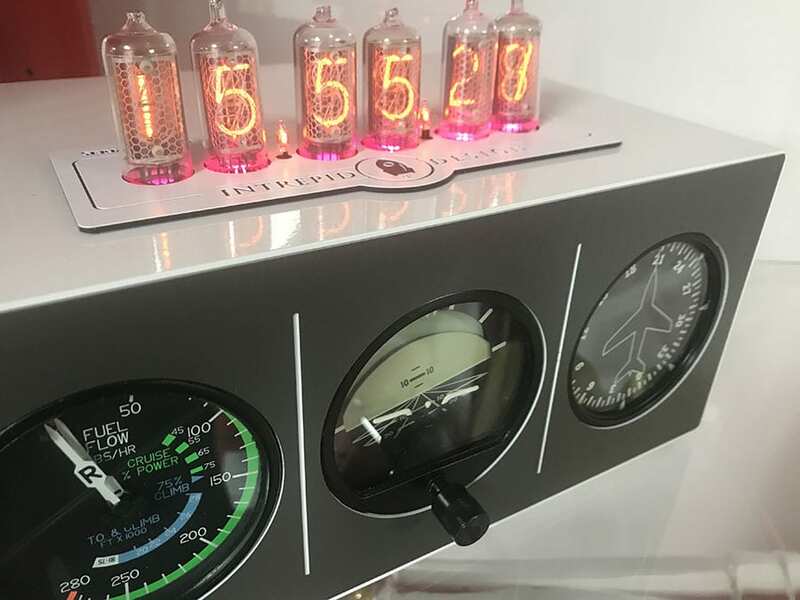 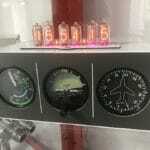 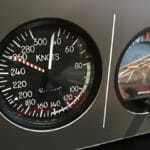 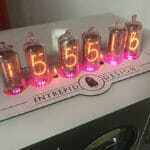 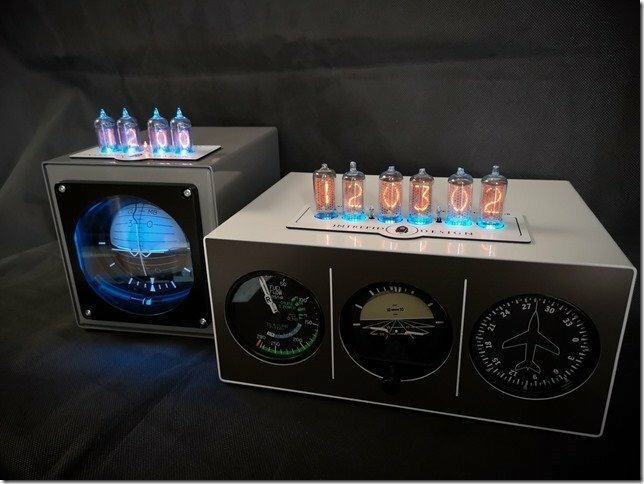 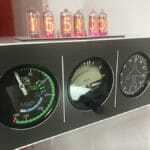 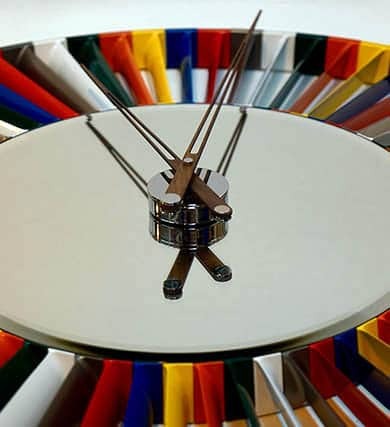 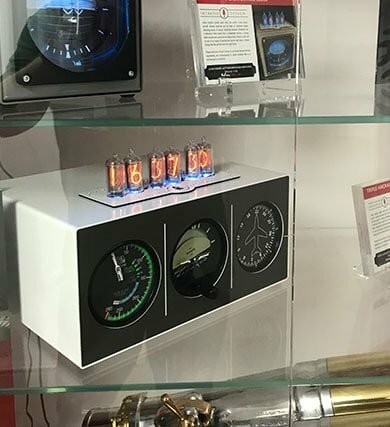 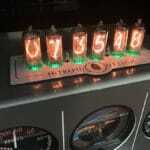 Designed by Intrepid Design using aircraft instruments we have created a limited number of Aircraft Instrument Nixie Clocks. 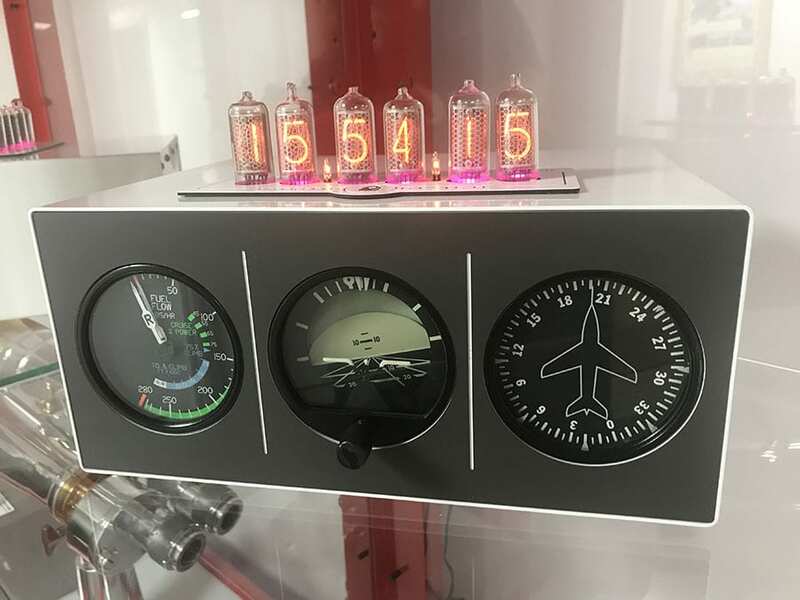 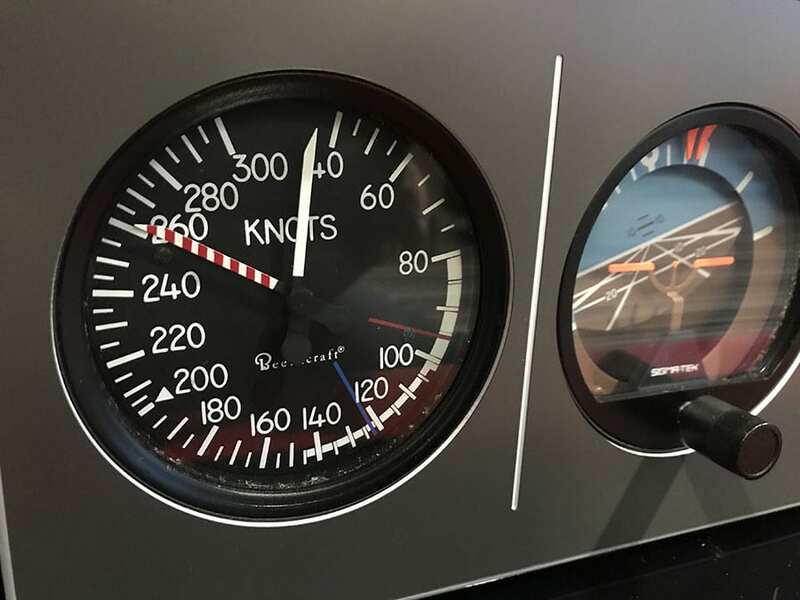 The instruments have been refurbished and mounted inside a bespoke case which has been powder coated RAF Grey (other colours available). 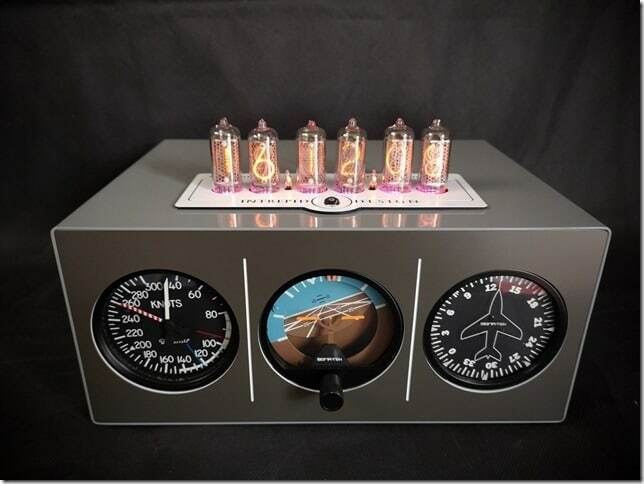 The Nixie clock has been cleverly positioned. 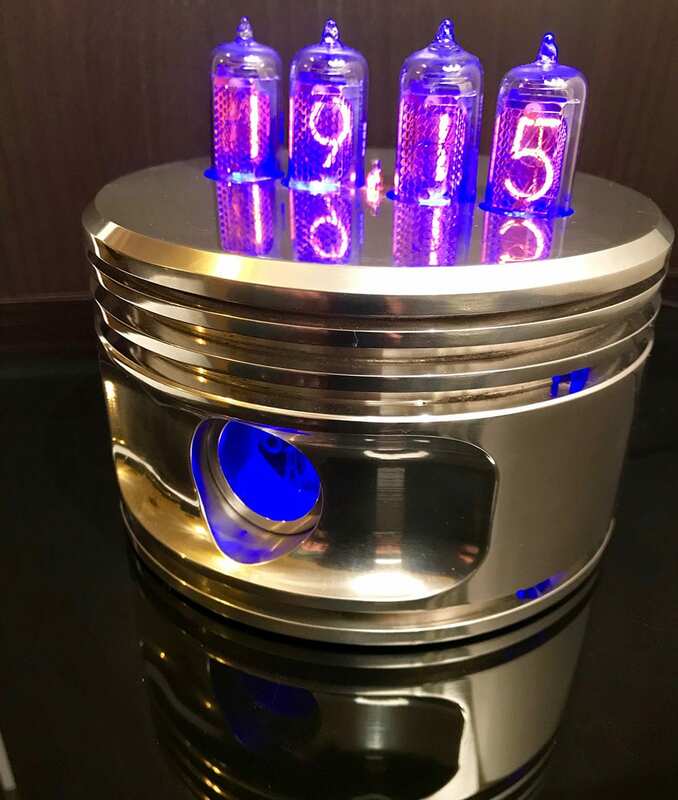 Unique and visually stunning. 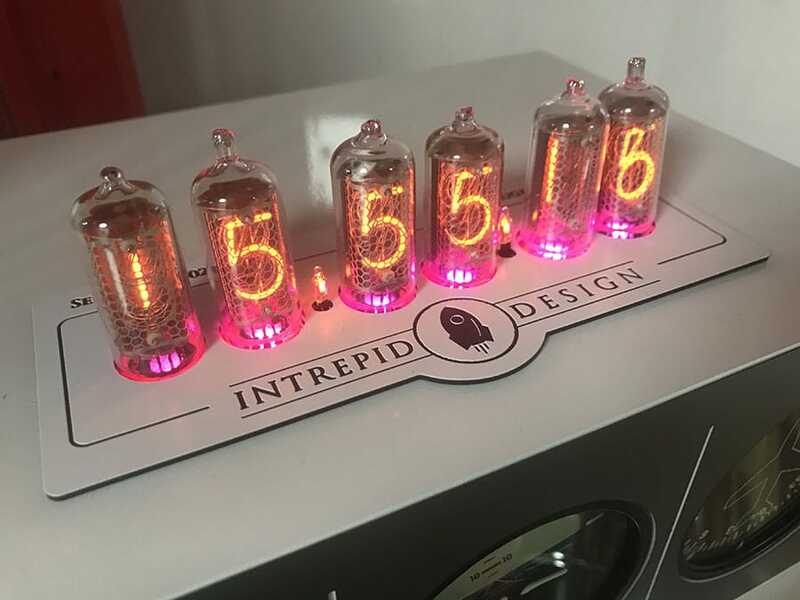 Strictly limited quantity.